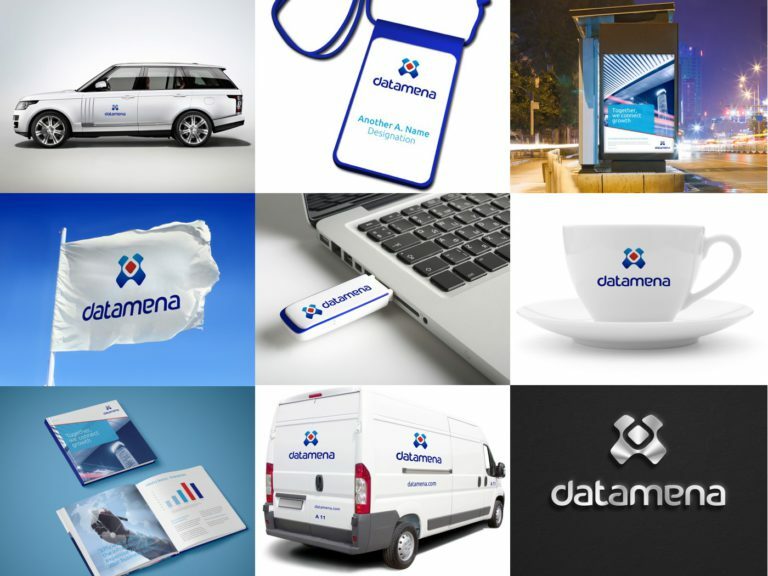 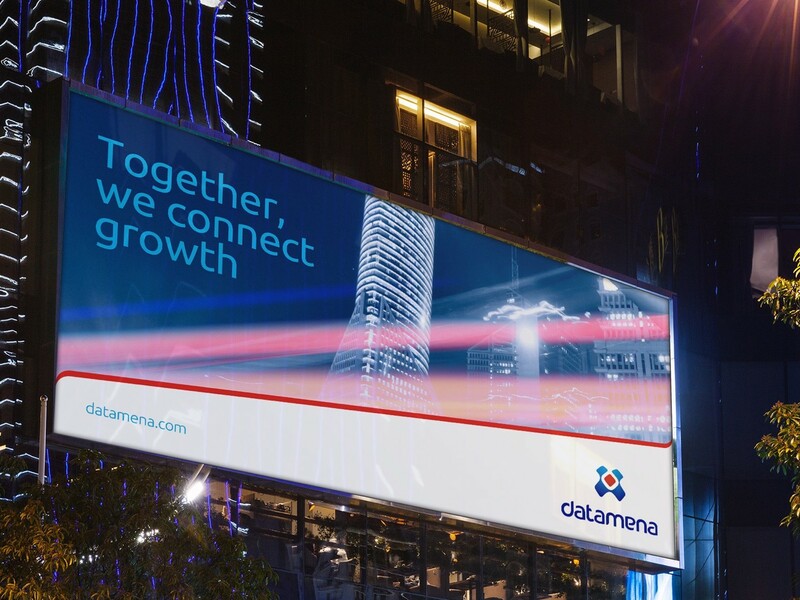 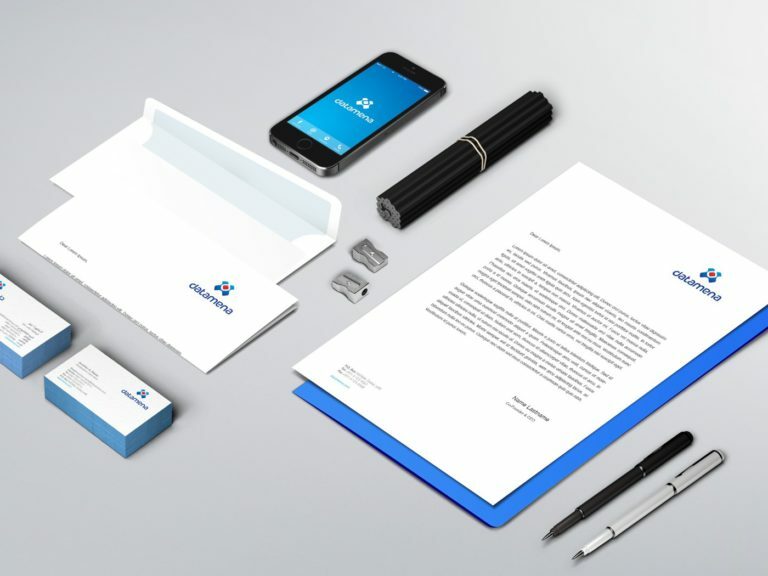 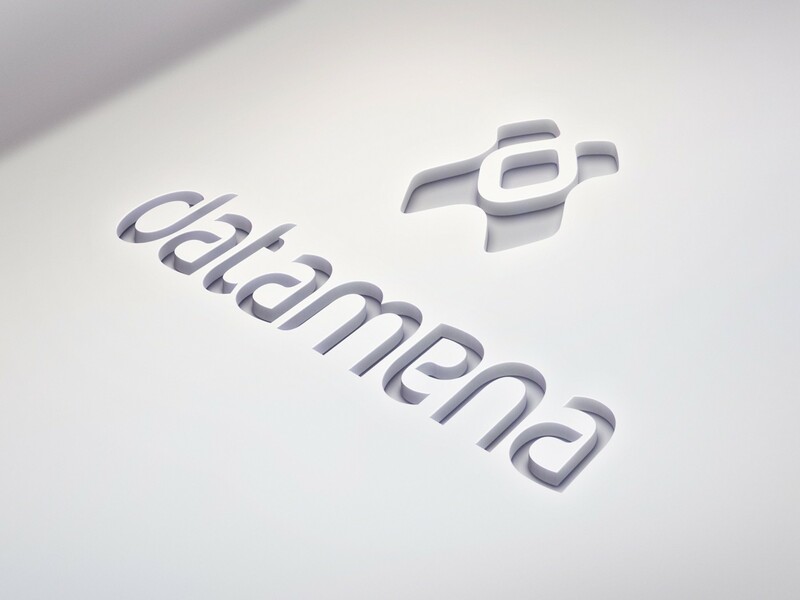 Datamena, the region’s first carrier neutral transit and content hub. 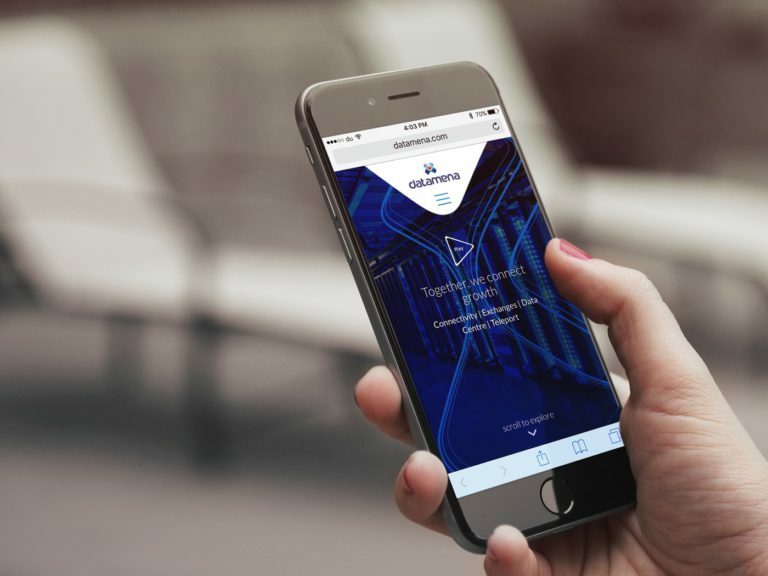 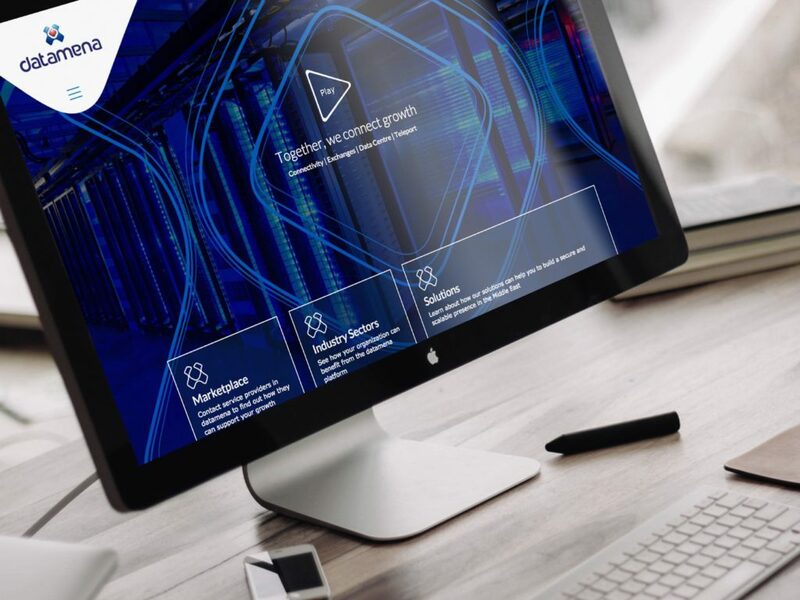 Data plays an ever-increasing role in business these days, banks and telecommunication companies, in fact, any data-dependent business needs their data to be securely stored, updated and easily accessed. 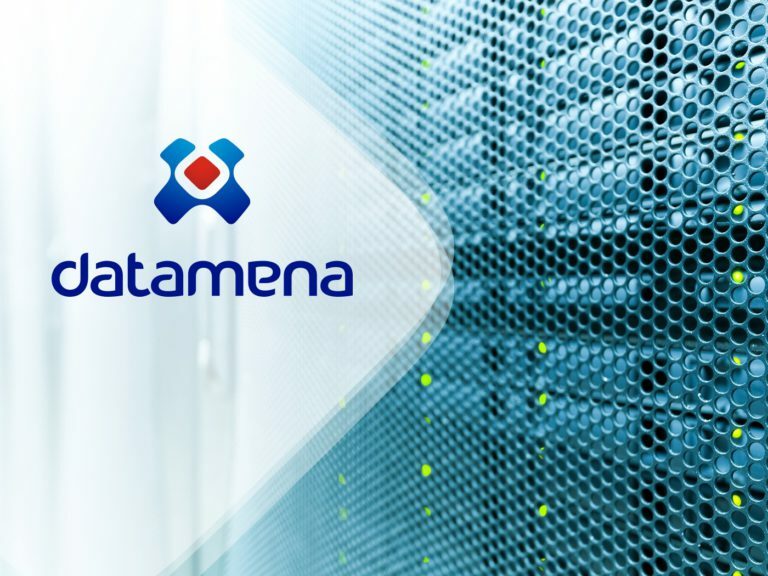 Data centres such as Datamena offer a safe, secure and cost-effective way to house this invaluable data.